SoTL fellowships are meant to promote effective student learning by carefully exploring and systematically documenting the efficacy of various teaching practices, learning environments, and institutional policies. The campus fellowship program began in 2002. There have been 35 fellowships awarded.  Anyone interested should check out the short application form or contact John Draeger (SoTL director) at draegejd@buffalostate.edu.